When a potential customer visits your website for the first time, you have a matter of seconds to convince them to stick around and learn more. 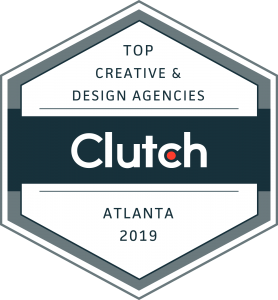 Prominently featuring a video on your landing page is a great way to do this, because a lot of people will instinctively click “play”… And once they do, you have a powerful opportunity to pitch your service and explain how it is rocking the world. But not all landing pages or videos are created equal. 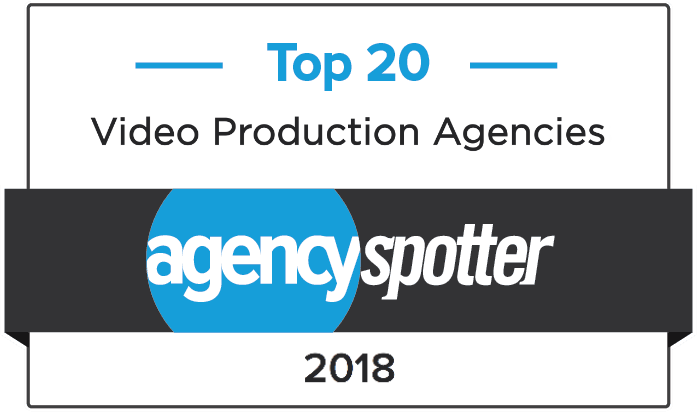 Over the last few years we have helped our clients create numerous videos for landing pages and we have learned some valuable lessons by observing the results of those campaigns. 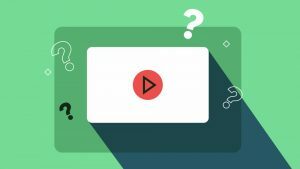 So, the purpose of this post is to help you avoid some common pitfalls and generally increase the effectiveness of your efforts by providing some tips on how to successfully integrate videos on your landing pages. Let’s get started! Tip #1- Keep videos short, and focused on the big picture. At this initial step in your sales pipeline, your viewers need to know that you offer the best solution to their problems, but they don’t need to know all of the details of how you do it. By keeping your messaging concise and at a conceptual level, your viewers will be more engaged and therefore more likely to seek additional information about your product or service. It is always really tempting to add “one more thing” to your video, but the longer it is, the more viewers will drop out, and the less of an impact you will make… as the following graph shows. This is a pretty typical “user engagement” graph that shows the percentage of viewers continuing to watch at any given time. By the end of this video only about 50% of the original audience is still watching. Tip #2 – Host landing page videos on Wistia. There are times to use other platforms like YouTube, but when it comes to landing pages Wistia is really hard to beat. Not only does it provide the most professional looking player, it also allows you to customize its colors and buttons to fit your website, and provides detailed viewer analytics. Playback is great on all devices, and the quality of the video stream is automatically adjusted based on the viewer’s internet speed, which creates a better experience. Check out Wistia Here. Tip #3- Position videos so they are unavoidable. No one is going to search for your video, so choose a placement on your landing page that even an ape would want to click. A big part of this is picking an interesting thumbnail that grabs attention and makes your audience curious. (The thumbnail is the still image that is displayed on the video player before the video is played). Consider split testing with different thumbnails to see which one generates the most clicks. Tip #4 – Use “Annotation” and “Call to Action” links. Both YouTube and Wistia allow you to add clickable links to your videos called “annotations”. Use these to link directly from your video to the next stop in your sales funnel. For example have a “Request a Demo” button that links to a form where users can sign up for a walkthrough of your product. 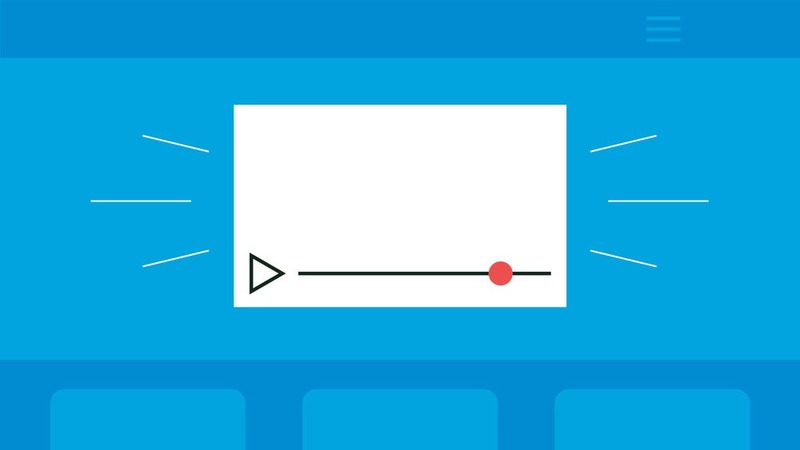 With Wistia you can also add a “Call to Action” link that stays on screen after the video finishes playing. 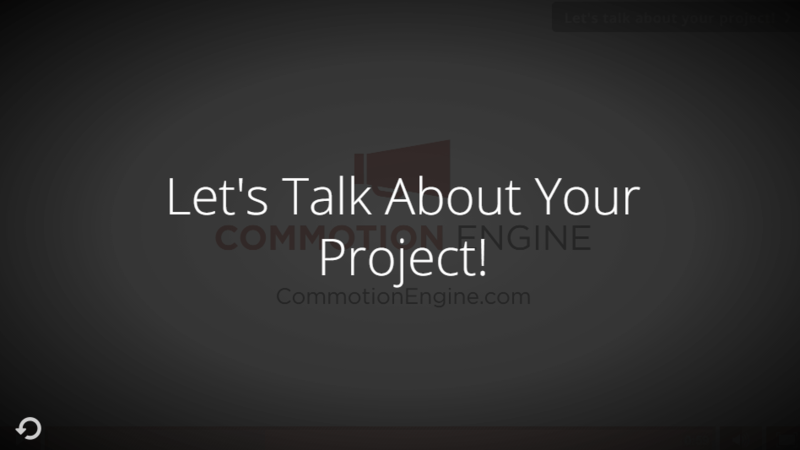 Definitely take advantage of this tool to drive conversions! Notice the Annotation link in the top right corner of this video. In this case it displays for the entire video. Example of a “Call to Action” link at the end of a video hosted via Wistia. Tip #5 – Make sure the tone, visuals, and quality of your video reflect your brand. Your landing page video is likely one of the first things your audience is exposed to, so it will be an important factor in how they perceive your brand. If it feels low quality, they are less likely to trust your solution. If it has a different look than the rest of your brand, it will send conflicting messages about who you are. Our team will help you get all of these things right, but it is still important for you to be aware of them. Tip #6 – Use video analytics to learn what can be improved. Are viewers exiting your video too quickly? Are they skipping any particular sections? What is the click through rate on your links? Knowledge is power, and once you identify a trend, you can tweak your campaign and make improvements. YouTube and Vimeo provide basic viewer stats, but Wistia allows you to see how every viewer interacts with your video. Make sure you check stats regularly – it can make a big difference! In addition to the engagement graph shown with Tip #1, Wistia also allows you to see how individual viewers interact with your video. Tip #7 – Tell people there is a video on your landing page. If you are driving traffic from an email campaign, google adwords, or any other platform where you control the messaging, it is likely that your click through rate will improve if viewers are told there is a video to watch on your landing page. As we noted in our recent article on email marketing, viewers are 19% more likely to open an email with “video” included in the subject line, and 65% more likely to click through the email to visit your website! Tip #8 – Split test your videos. Viewer stats and analytics are great, but it can be hard to know if what they show you is good or bad unless you have something to compare against. Split testing allows you to randomly switch out the video on your landing page so that you can see how your audience responds to different versions. Try a long version and a short version, different thumbnails, or even different videos entirely and measure which performs better. Check out the quick video explanation below. Videos are a powerful addition to your landing pages, and can help increase conversions when they are used properly. Hopefully the tips provided in this post will help you optimize your campaigns and improve your results. 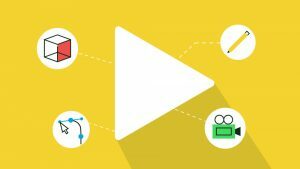 For more information on how you can use video for online marketing, check out our blog post “8 Ways To Use Video For Marketing”.